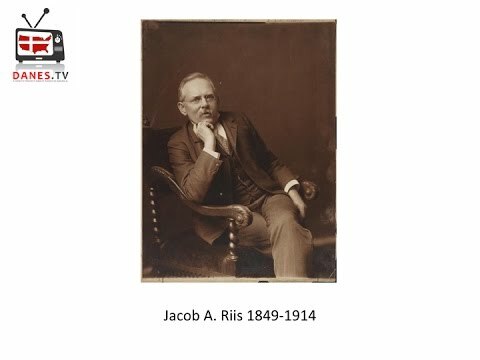 Jacob August Riis (May 3, 1849 – May 26, 1914) was a Danish-American social reformer, "muckraking" journalist and social documentary photographer. 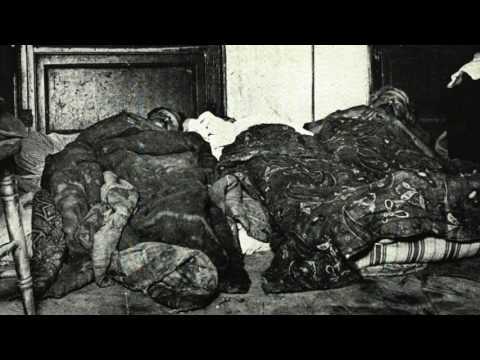 He is known for using his photographic and journalistic talents to help the impoverished in New York City; those impoverished New Yorkers were the subject of most of his prolific writings and photography. Some defeats are only installments to victory. When nothing seems to help, I go look at a stonecutter hammering away at his rock perhaps a hundred times without as much as a crack showing in it. The world forgets easily, too easily, what it does not like to remember. In self-defence, you know, all life eventually accommodates itself to its environment, and human life is no exception. Oh, God! That bread should be so dear, And flesh and blood so cheap! Near the turn of the last century, the journalist and social reformer Jacob Riis photographed immigrant garment workers sewing knee-pants in a cramped tenement on Manhattan’s Lower East Side. Through photos and writings documenting poverty in New York City in the late 19th century, a Danish immigrant became a famous campaigner against slum housing. Two new books tell the story of Jacob Riis, a social reformer and natural showman. He was heralded with pioneering a particularly stark and revealing brand of photojournalism, but Jacob Riis never even considered himself a photographer.